Pets are permitted by arrangement. 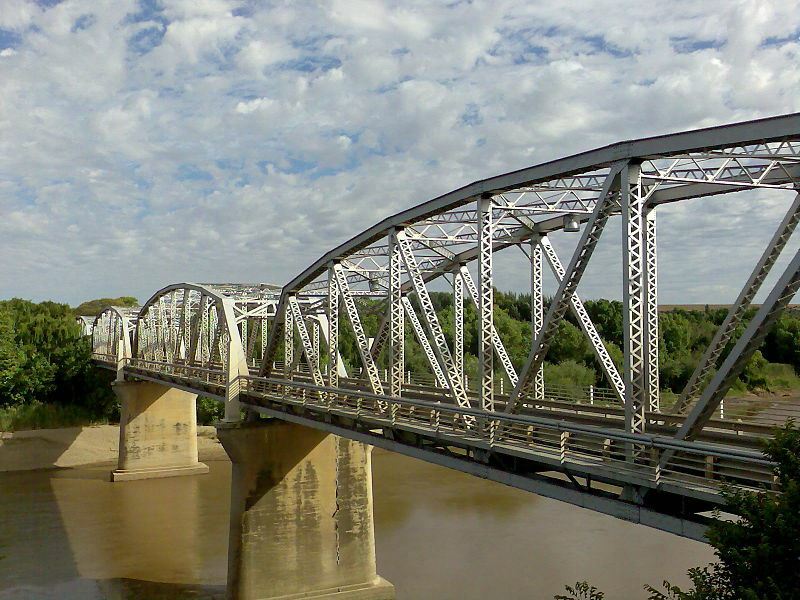 Badfontein Guest Farm is situated off the Goedmoed Road, west of Aliwal North, on the banks of the Orange River. 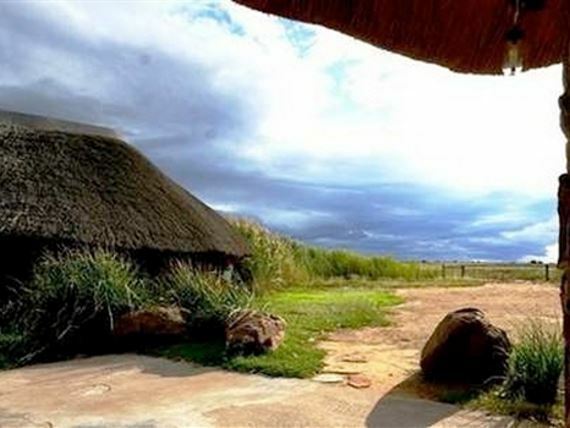 Badfontein Guest Farm has been graded as highly recommended farm accommodation by AA travel guides.<br /><br />Accommodation is offered in one- and two-bedroom self-catering cottages. 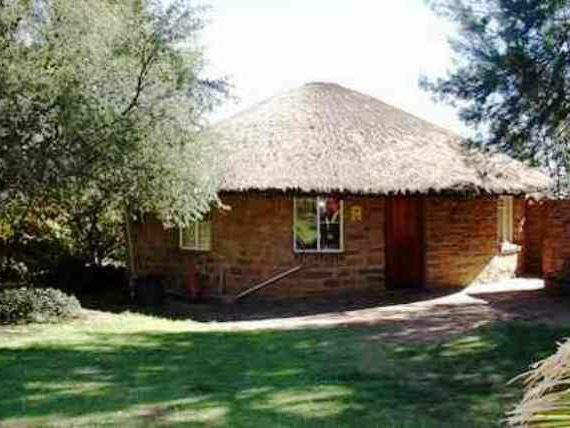 The cottages are fully equipped and include a TV and a microwave. 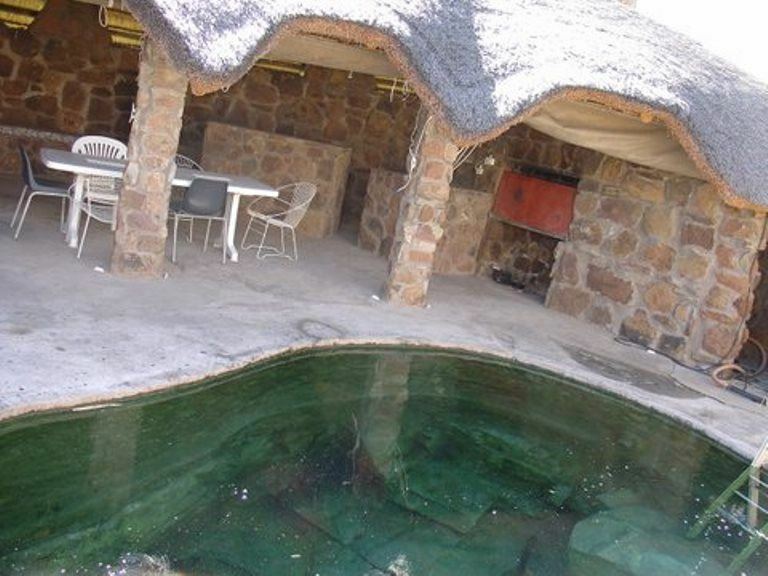 One of the cottages is set in the veld beside the pool. 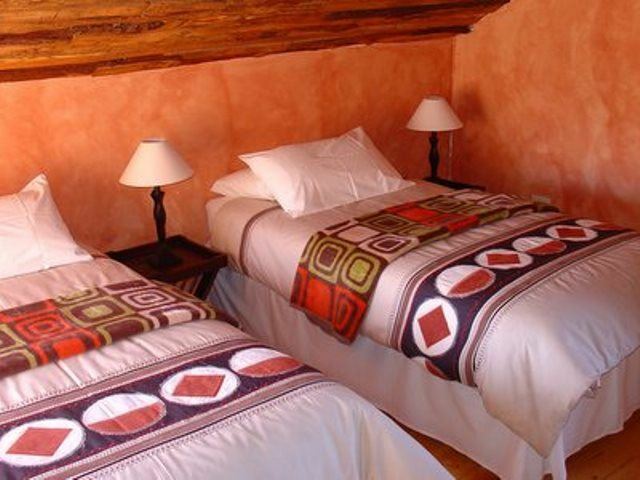 In-room facilities include fans and heaters, as well as tea and coffee-facilities. Meals can be provided on request. Pets are permitted on request. 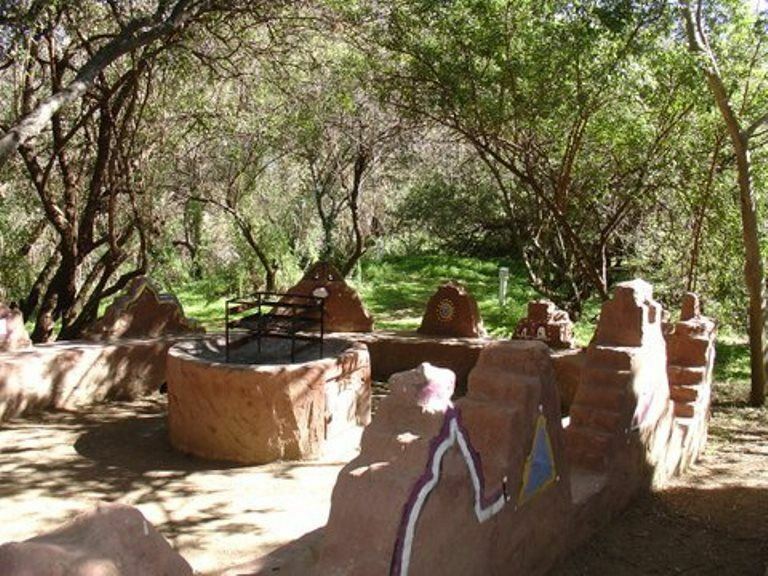 There is also a rustic campsite, with hot water and electric points, for those who prefer to get closer to nature.<br /><br />The farm is beautifully positioned on the banks of the Orange River and has its own natural hot water sulphur spring. Enjoy the tranquil surroundings, magnificent sunsets and warm hospitality. Some of the outdoor activities available include rock art and fishing in the dams and river, abundant birdlife, rock art and hiking. 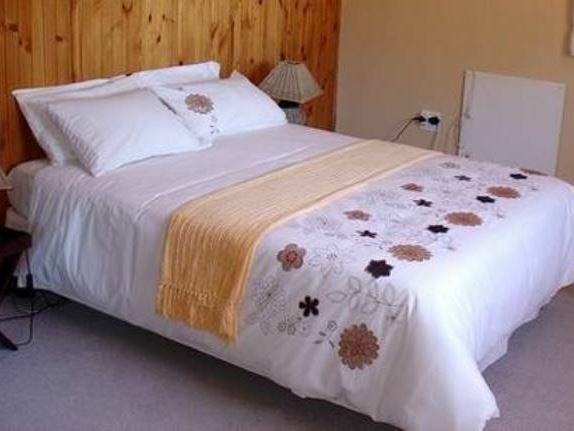 "A warm welcome, a lovely cottage next to the hot spring and the farm is a birders paradise. Thank you. Greta and John Graham"
"We did not make use of Badfontein&apos;s camping facility. I was deeply disappointed and shocked that was offered to us. 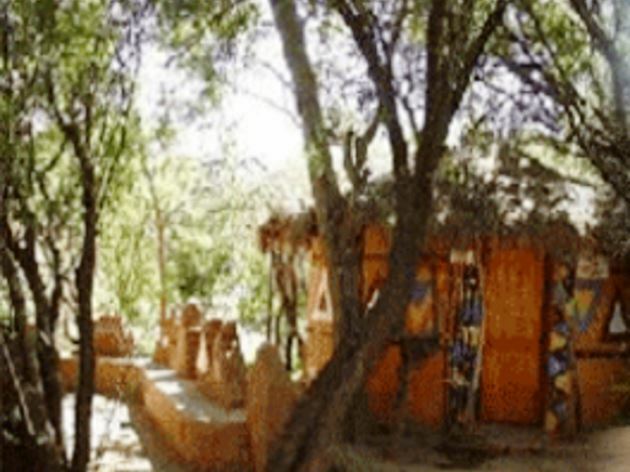 This facility are definitively not for the use of normal caravans and the camping sites and ablution facility was a shock. I will never ever make use of this in my life again.Please, I need a refund on this reservation.Thanks,Hannes Myburgh"
"I stayed in the cottage next to the hot spring. It was tiny and simple but clean and nicely furnished, with everything you could wish for. Outside was nothing but the reeds full of bishop birds, the little hot spring (which I had almost entirely to myself) and fields stretching all around. Very soul-soothing, though perhaps not suitable for city dwellers looking for bright lights and five-star luxury." "It was very relaxing. The host is absolutely professional"
"I enjoyed my stay on this beautiful far, with practical and comfortable accommodation and nature all around. Excellent." "dirty; unkept and smelly. Nothing like the pictures show will never go again"
"Saw our first ever hedgehog"
"The cottage was clean, however minimal information was given on booking as to procedure and what extra&apos;s (i.e. meals) were available. More info would be great. The venue was very accommodating when we had to change our booking by 2 days.We did find the beds extremely uncomfortable and did not sleep well." "What a beautiful farm. The ablutions were clean, the camping was good and there is even a braai area so we didn&apos;t have to use camping stoves. The camp terrain is a very short walk from the river. 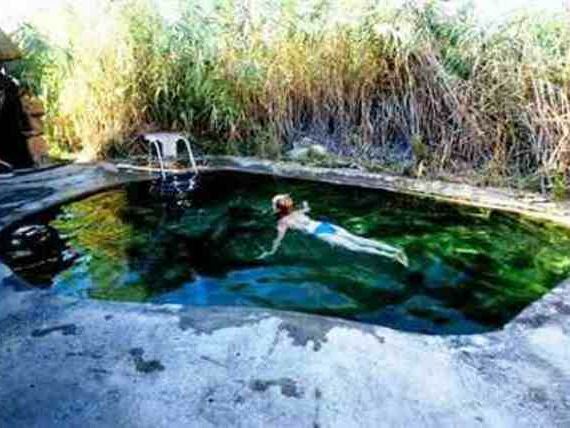 There is also a natural spring swimming pool on premises." "The campsite next to the Orange River is nice. We enjoyed the beach but some shade and a place to sit down for sundowners would be nice."